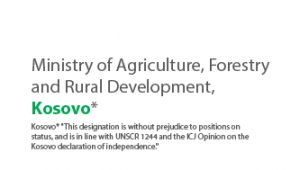 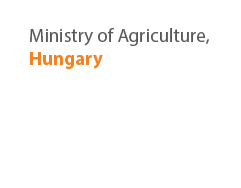 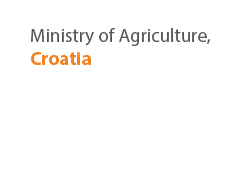 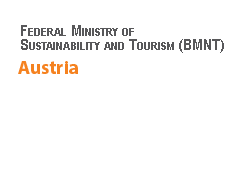 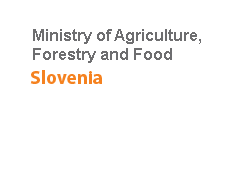 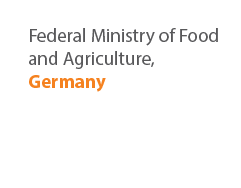 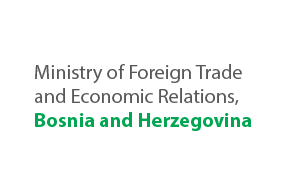 The purpose of the project was to enable rural communities to benefit from rural development support programmes to be provided in the future by the EU, thus supporting the countries’ efforts towards further integration with the EU and, ultimately, fostering agriculture and rural development. 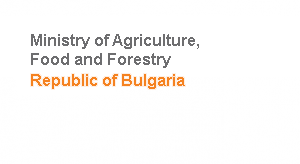 The objective was to enable local stakeholders to access future EU funding for rural development by rising awareness, improving the knowledge of rural development support programmes within the EU-accession process, and by providing relevant capacity building and training at decentralized local level in order to implement government or donor funded small-scale rural development pilot projects, following the EU funding modalities for future rural development funding. 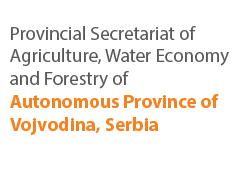 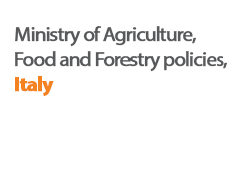 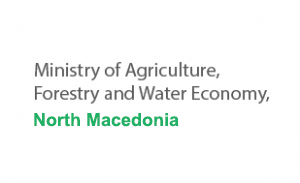 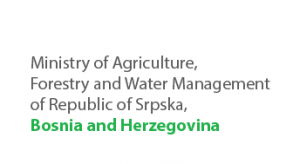 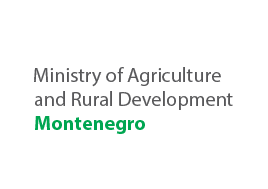 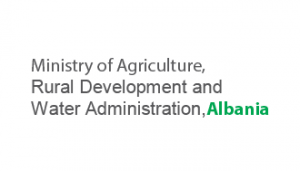 The goal was to test and demonstrate the implementation of government or donor-funded small-scale rural development pilot projects to improve rural and agricultural infrastructure and to support modernization of the agriculture and rural sector, following the EU funding modalities for future rural development funding, in order to strengthen further replication. 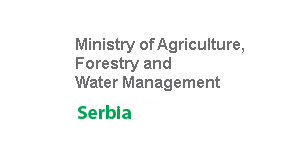 The project started in 2007 and ended mid of 2010.